Yet another DJ compilation series? Not quite. The G-Stone Master Series doesn't features neither hot new remixes nor a compendium of club hits. It doesn't even provide you with a DJ mix tape for your personal stereo. Instead, it lets you in on some secret all-time favorite tracks of Peter Kruder, Richard Dorfmeister and the likes. Obscure pop songs, classics and experimental instrumentals you may not have heard of - it's all there for you to explore, to find out what's special about these tracks and why they've come to be so important for the artistic expression of the G-Stone artists themselves. This is No. 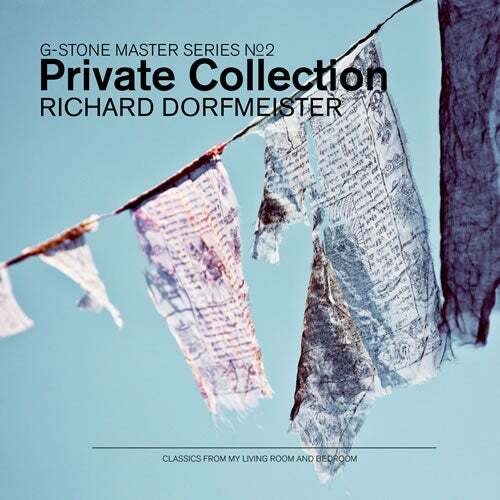 2 in the G-Stone Master Series, more to follow. There is something magical about these tunes, they stay fresh with every listen. They often bring to my mind the smile of a child. Children have the ability to see things with a freshness, an ability that fades with age, but while it's there it has be one of the most powerful images in the universe. Hope you enjoy these classic bedroom tracks!